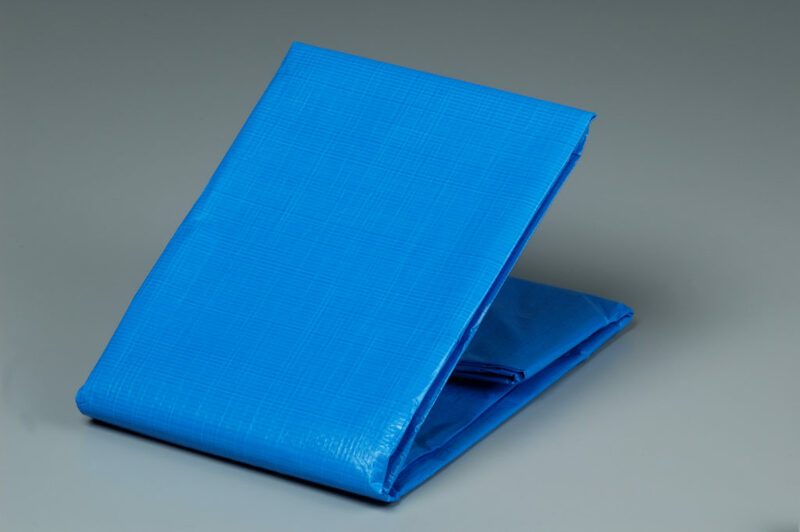 HAGIHARA Industries Inc. | Fabric, Tarps, and Covers. 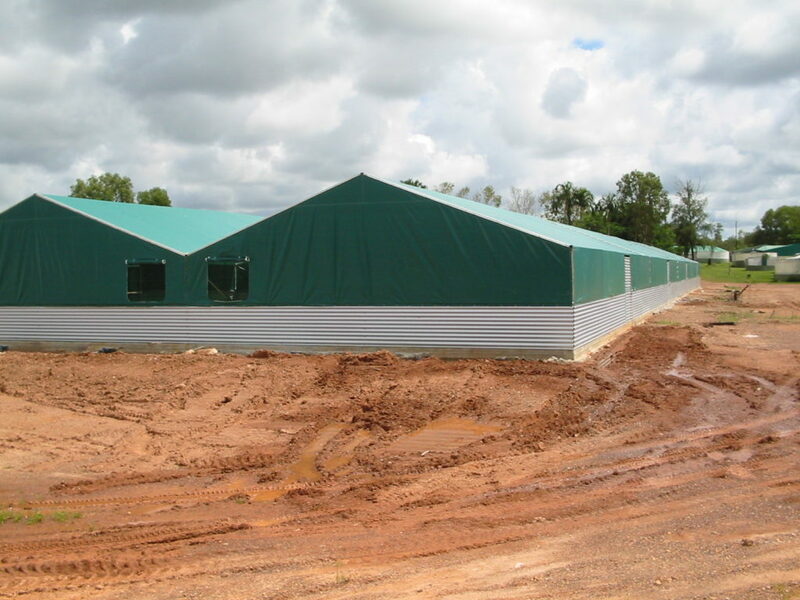 HAGIHARA Industries Inc.｜Fabric, Tarps, and Covers. 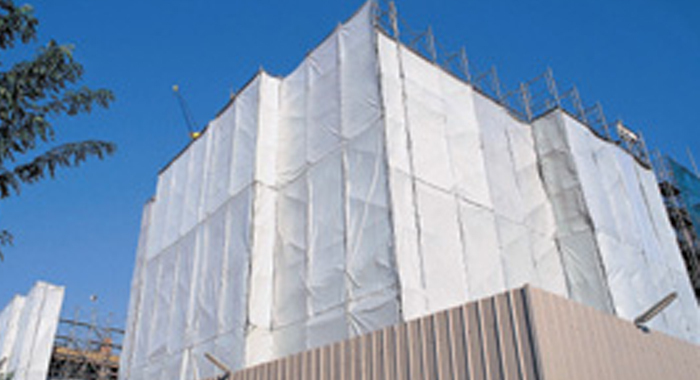 HEAVY DUTY FABRIC・High strength, high uv resistant, long term durability. 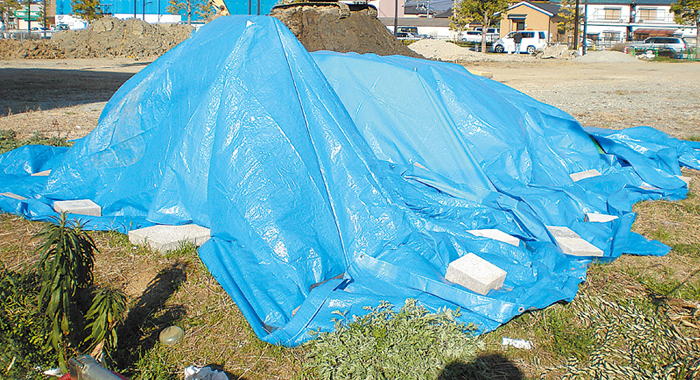 ・For tents, shelters, covers use. Snow-Tex・Reflective and Heating Suppressive performance. 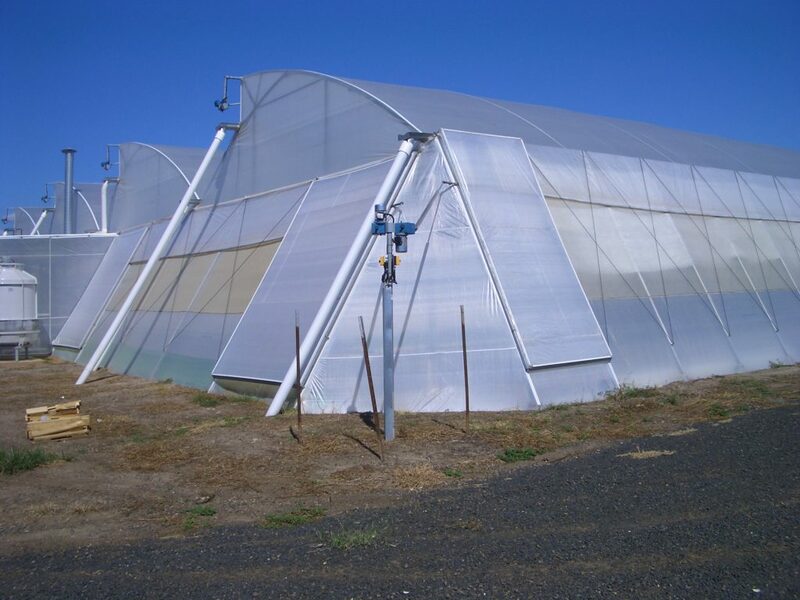 ・For fruits coloring promotion and roof cover use. 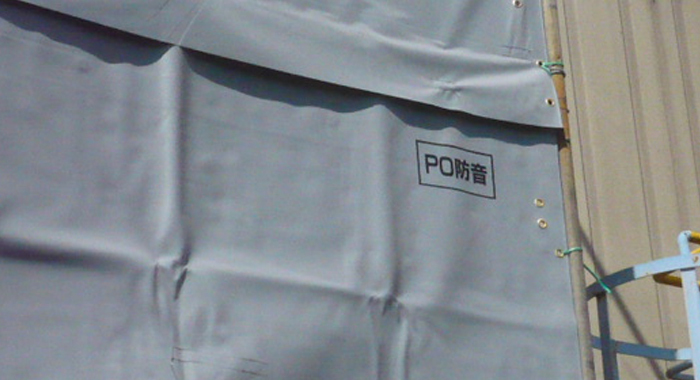 FR Cloth・Self-extinguishing fabric for fire protection. ・For construction, military, counterterrorism use. 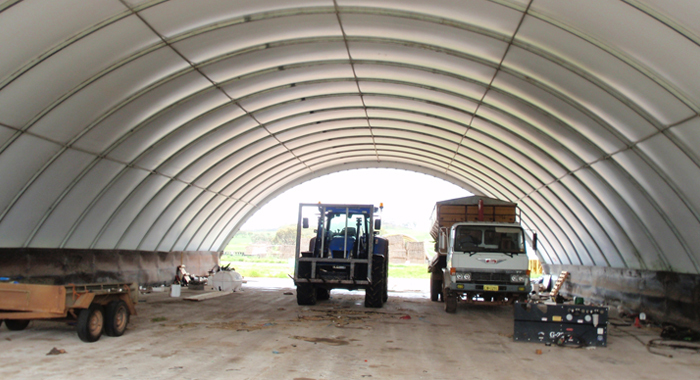 Floating Covers・High waterproof performance, long term durability. 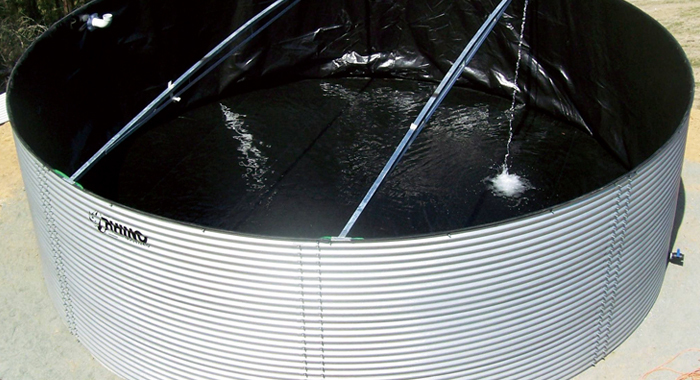 ・For dam liner, pond liner, liquid floating covers use. 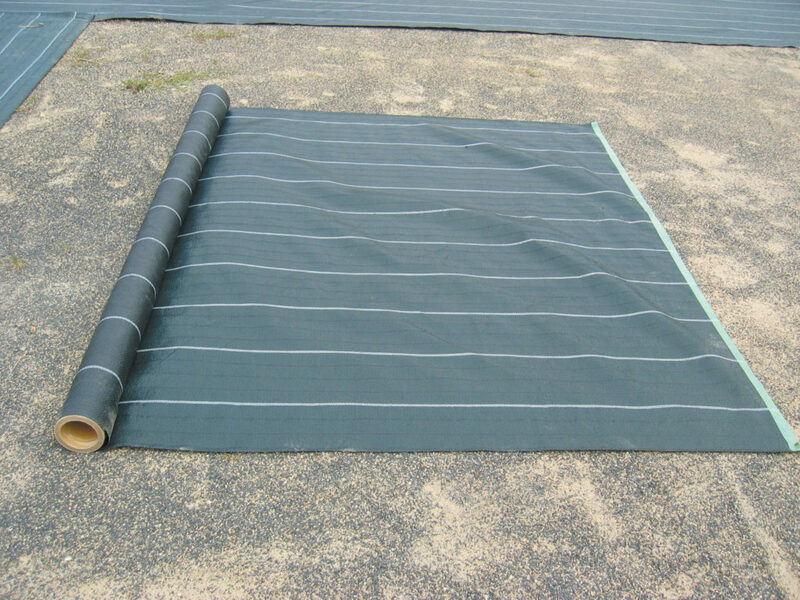 Ready Made Tarps We provide tarps of any type fabric. 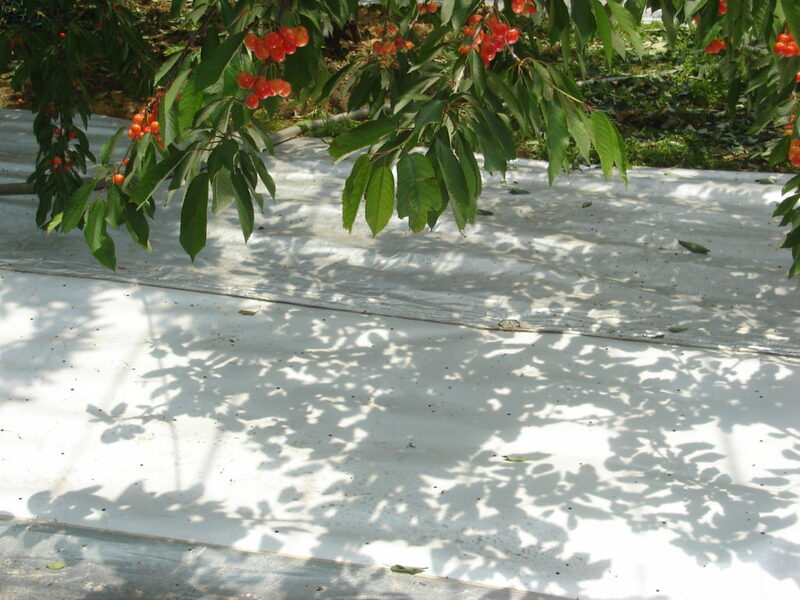 Here are several types of our typical ready made tarps. 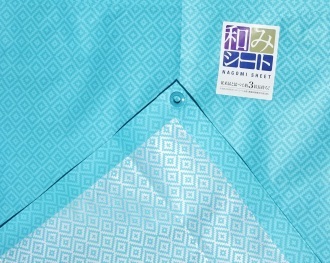 Blue Sheet General products of Hagihara that widely known as BLUE SHEET in Japanese domestic. Snow-Tex Highly reflective and heating suppression effect cloth using Hagihara technique. Origin 1414 14x14 High UV cloth has good strength performance and durability for long term use. Transparent Cloth Semitransparent laminated cloth has good light transmittance and strength performance. Flame Retardant Cloth Flame Retardant PE laminated cloth. Light weight with self-extinguishing performance. 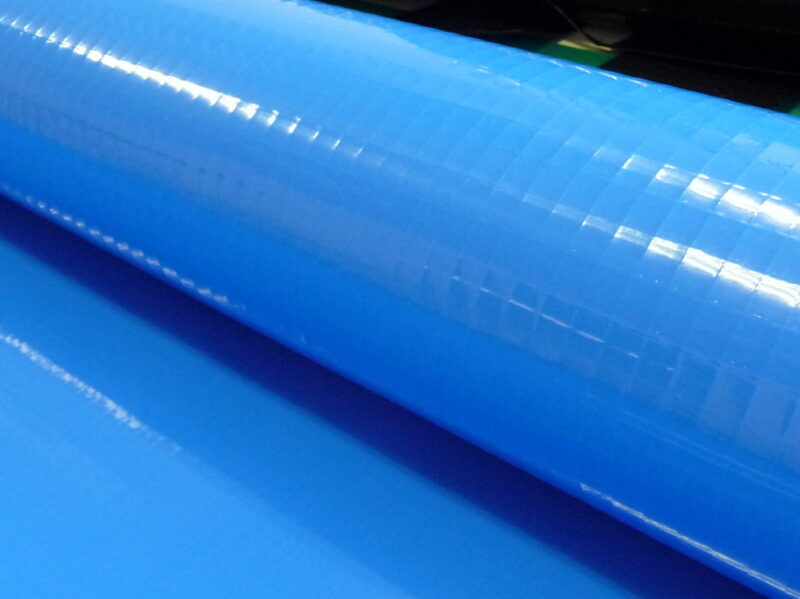 Mesh Products Flexible protective mesh with FR performance. 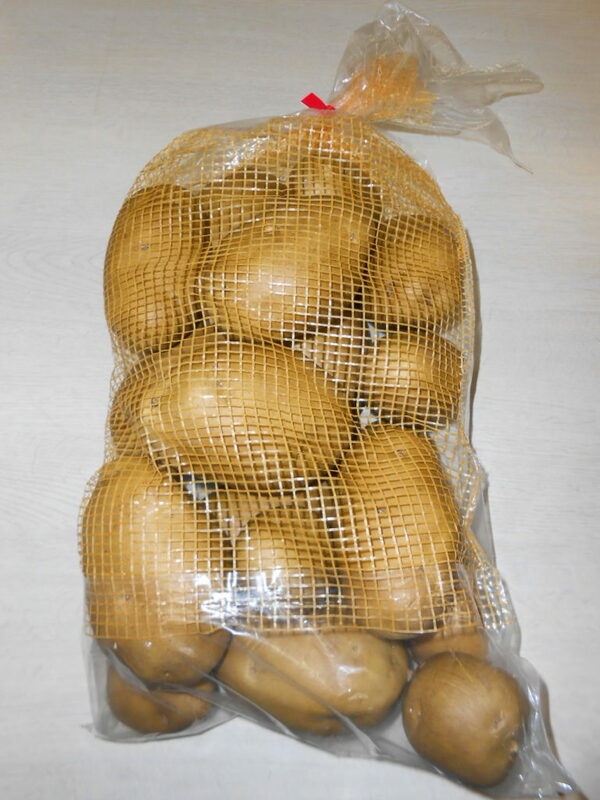 Ready made mesh available. 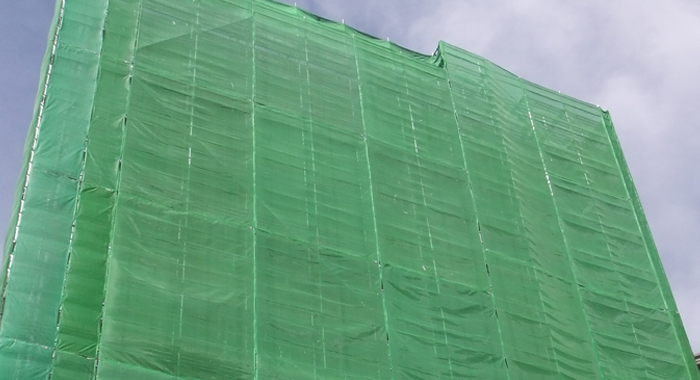 Soundproof Cloth Soundproof scaffold sheeting, reduce the noise from construction site. Floating Covers Passed water pressure test, could be used for liquid storage. Strong Master series Named by the fabric's thickness used in North America. From 12mil to 40mil available. Heavy Duty Fabric High quality fabric for duty valued applications. Various functions available. Composite Fabric Multi-layer composite fabric with various functions for professional applications. 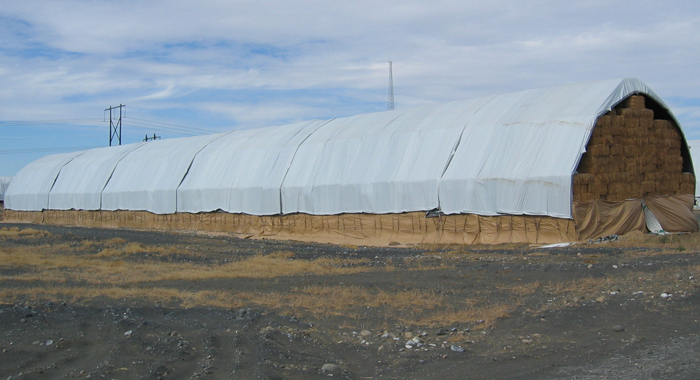 Ground Barrier Cloth Woven polypropylene geotextile of various using life as ground cover. Sandbag Good strength performance. Various types of using life for different demands. 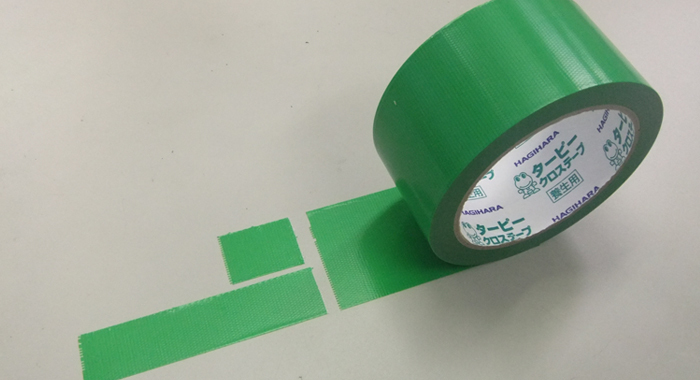 Adhesive Tape PE cloth based adhesive tape. Good strength performance and workability. Copyright© HAGIHARA INDUSTRIES INC. All Rights Reserved.